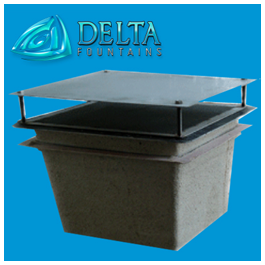 A Discharge Sump is made of heavy-duty fiberglass and is sand coated. 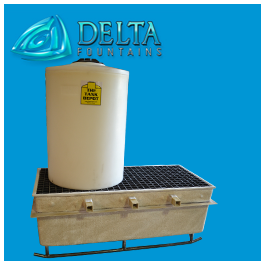 The sump arrives ready for installation including grate, if necessary. 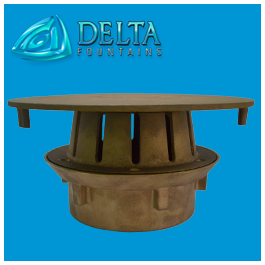 Discharge Sumps are very similar to Suction Sumps in design, and can include diverter plates. 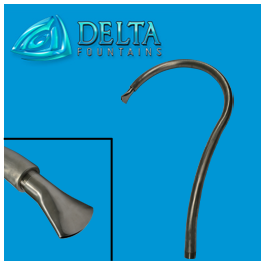 All sumps may be custom-fabricated to meet job specifications, and we have included several of the most commonly requested size specifications below in the “Technical Data Sheet” section. 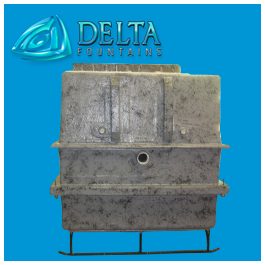 For more information about Delta’s Sumps, contact us today.